For 20 years, Concept Schools has been a part of the school choice movement, bringing the opportunity of a high-quality STEM-focused and college-preparatory education to families that otherwise may not have access. Large school systems across the country repeatedly struggle to support the ever-changing learning needs of students affected by trauma and generational poverty. Schools of choice are allowed the autonomy to adjust to changes and provide the targeted supports or educational pathways that best support families. Over the past ten years, National School Choice Week has grown to become the world’s largest annual celebration of educational opportunity. 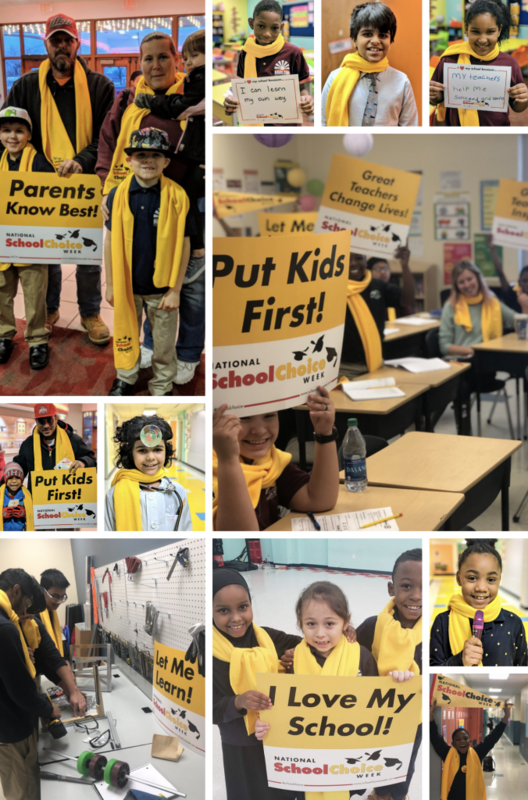 National School Choice Week is a nonpartisan, non-political, independent public awareness effort and is a celebration in which Concept Schools proudly supports.